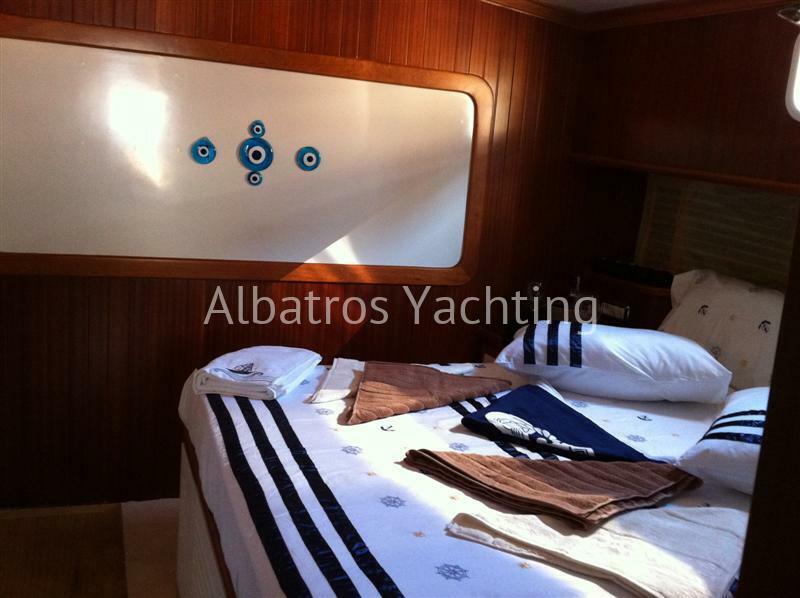 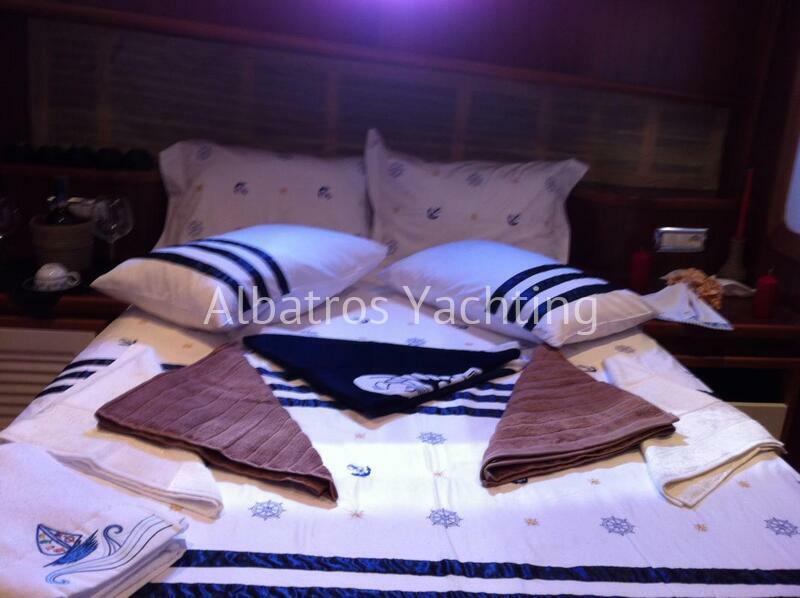 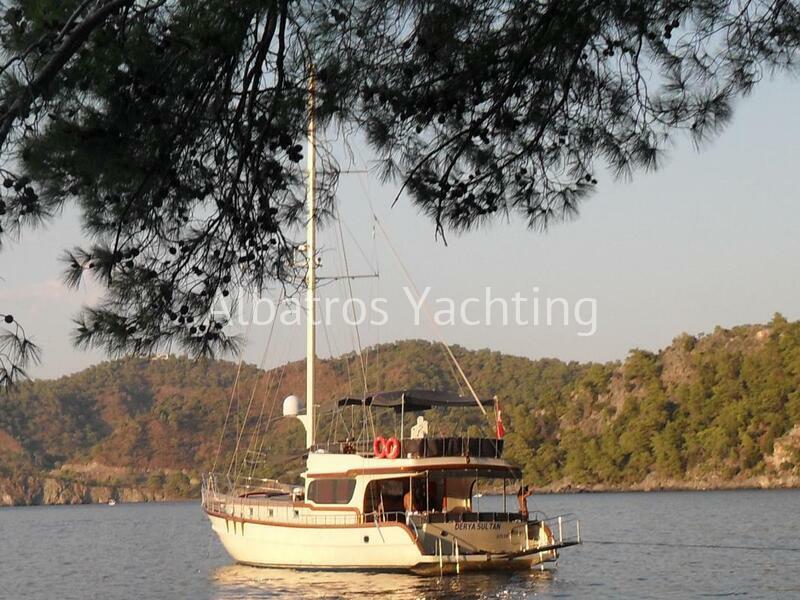 ﻿ Derya Sultan is a beatufully design luxury yacht. 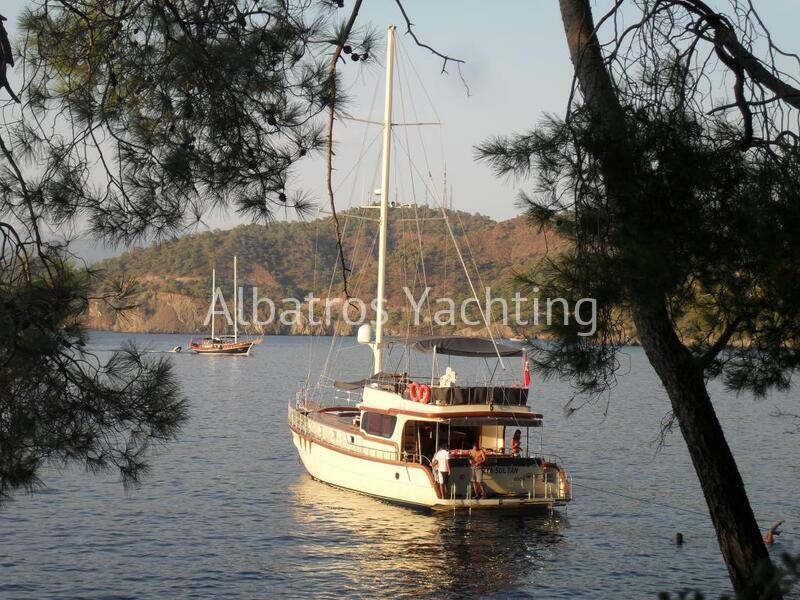 Derya Sultan is a top end luxury gulet. 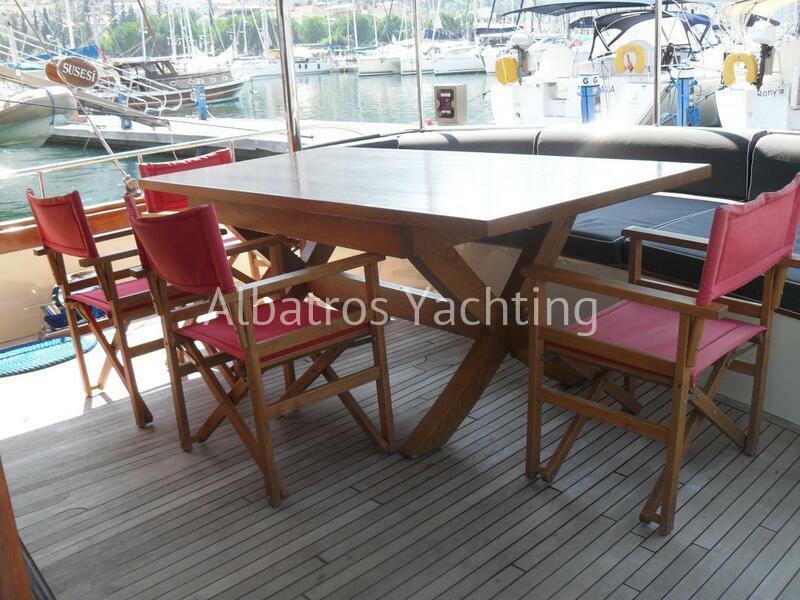 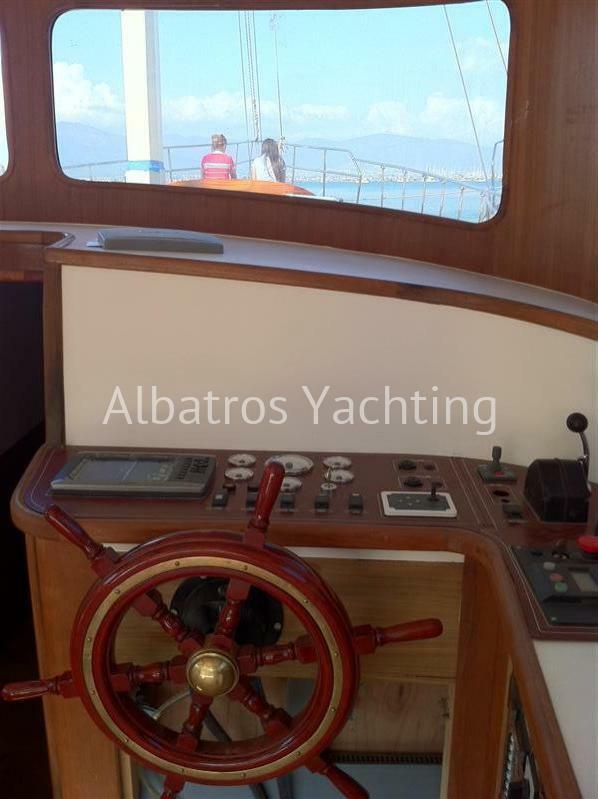 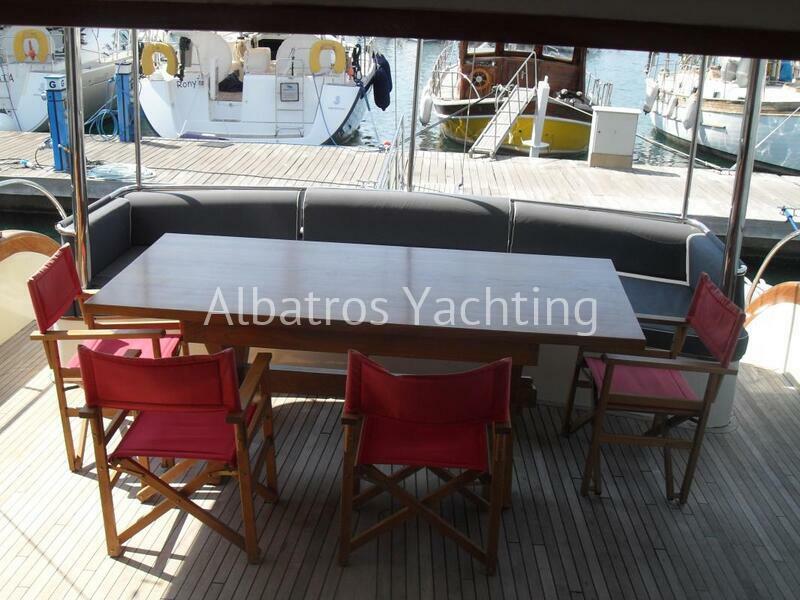 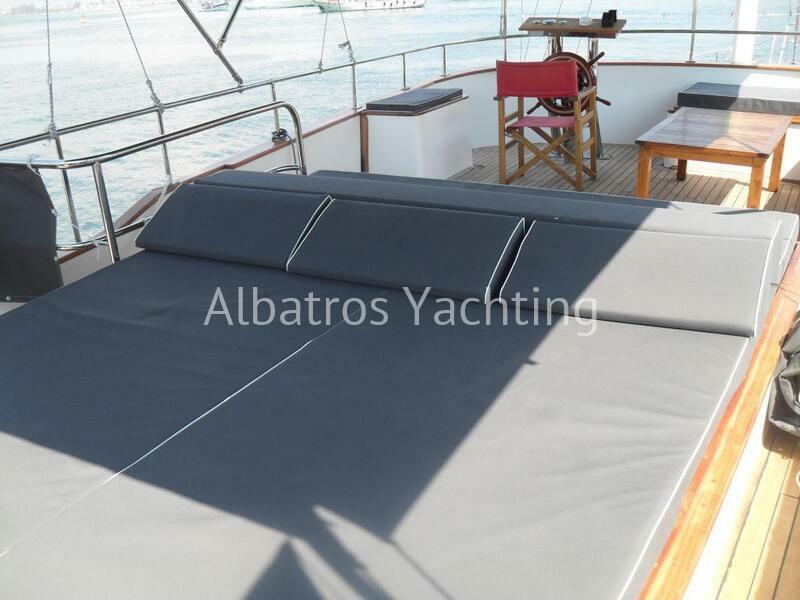 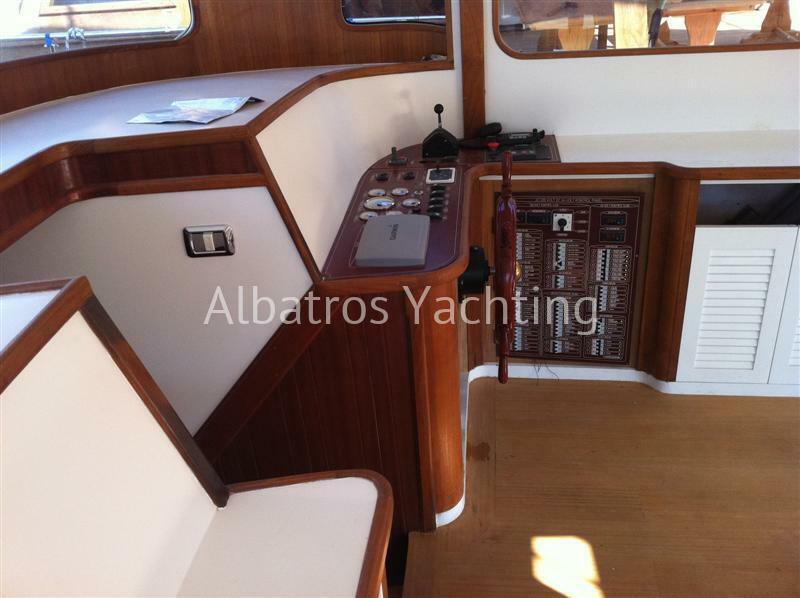 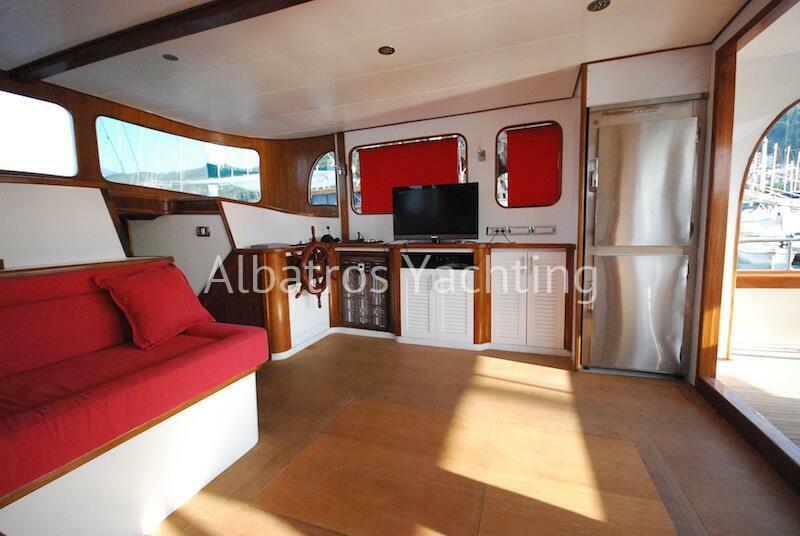 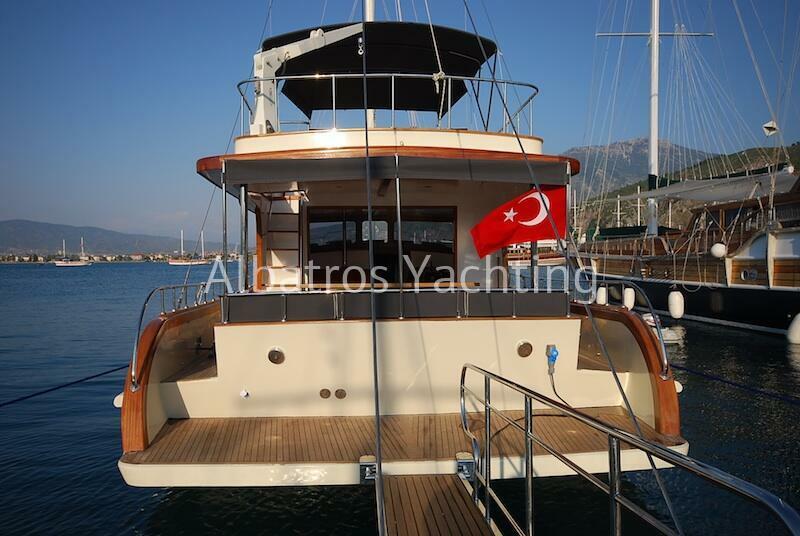 Specially designed to serve you with all the comforts including a swimming platform at the back of the boat. 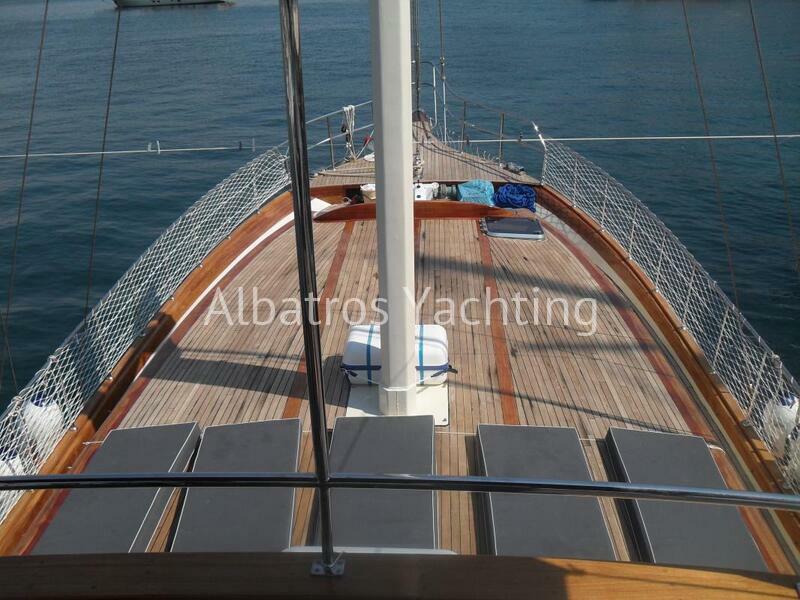 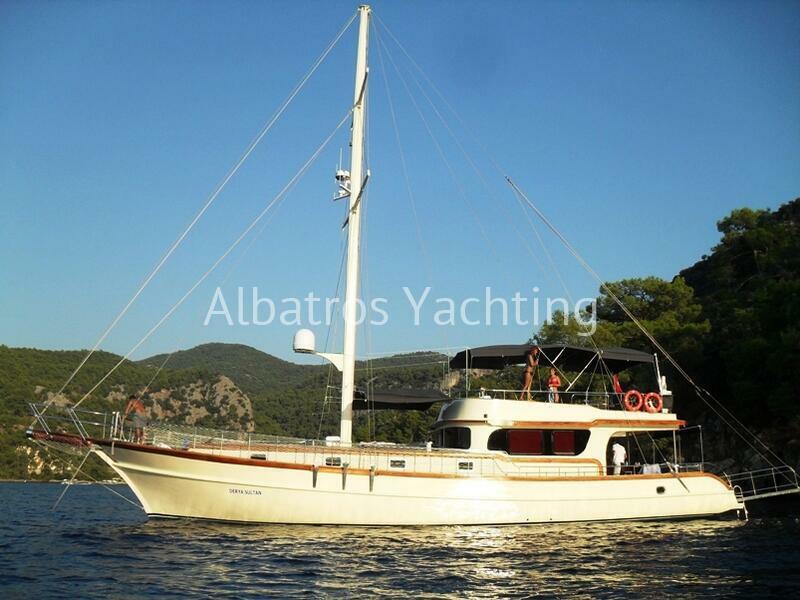 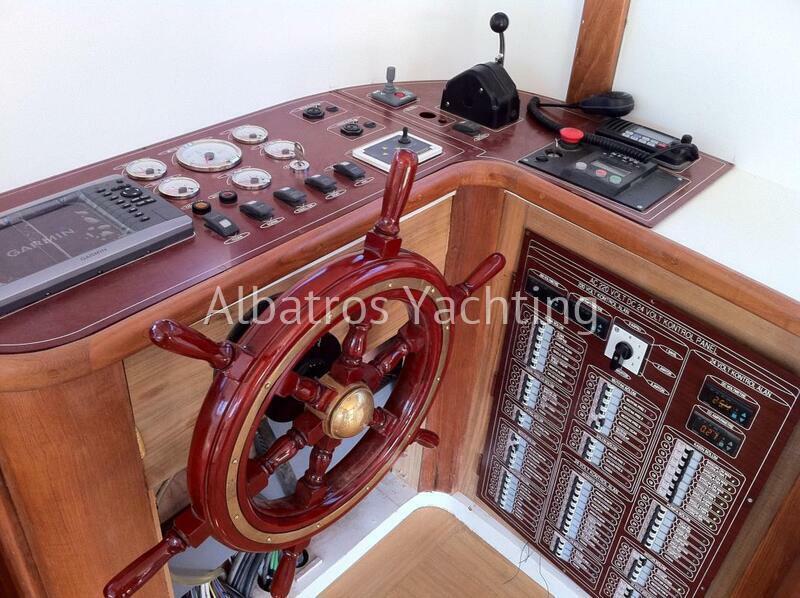 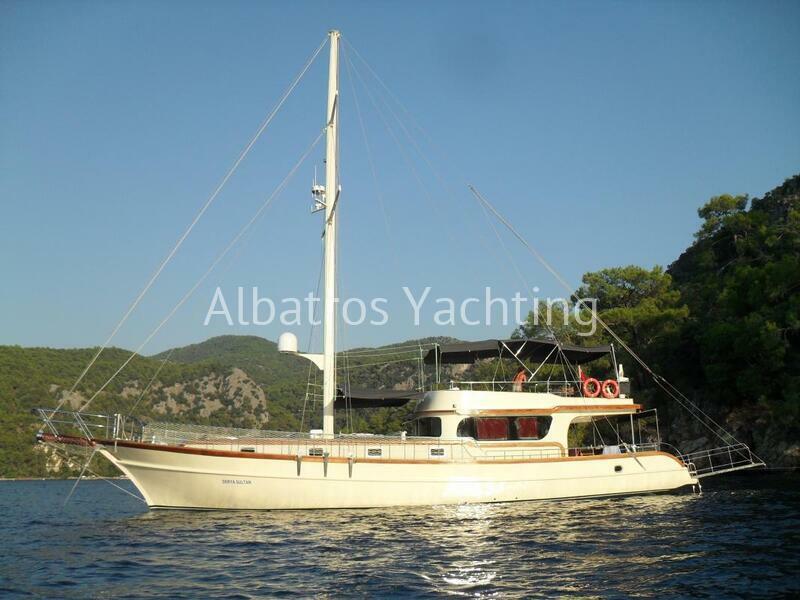 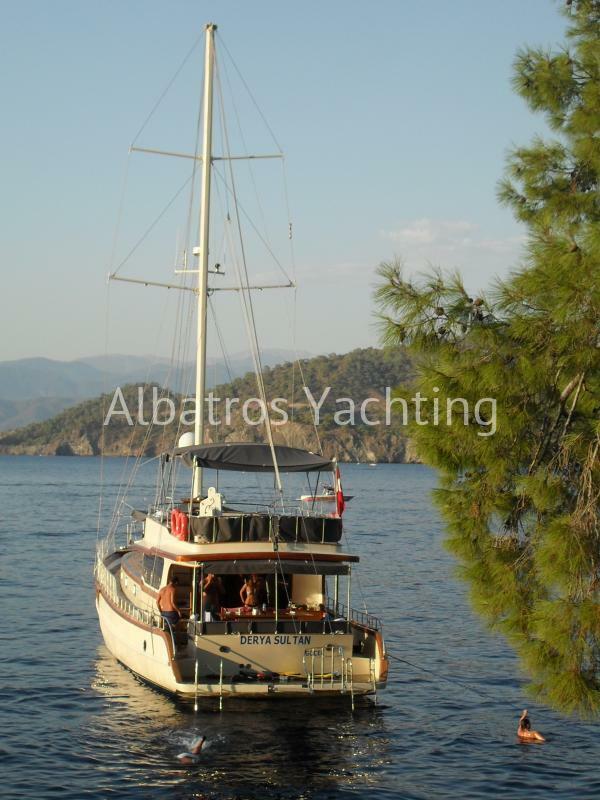 Charter this stunning gulet for your blue cruise adventure either in Turkish waters or the Greek Islands.